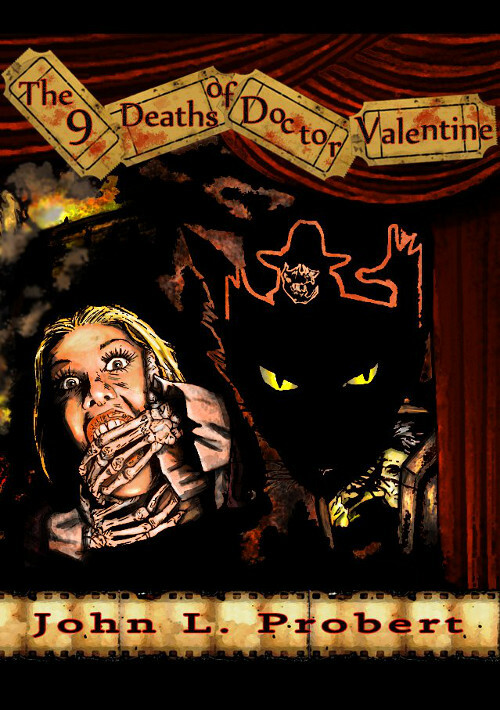 First, here’s an Italian review (in Italian) at Nero Cafe of John Llewellyn Probert’s The Nine Deaths of Dr Valentine, by Mauro Saracino – read that one here. 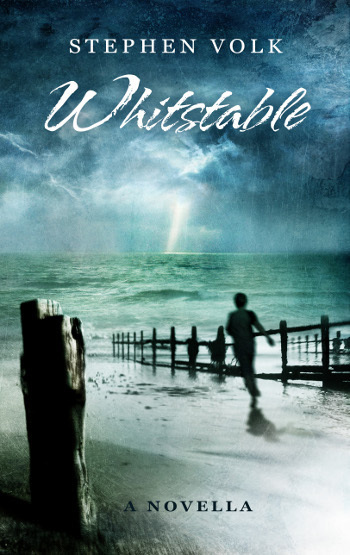 Then, here’s a review in French of Stephen Volk’s novella Whitstable, by Adam Joffrain on his new review blog Par dela les Montagnes Hallucinantes (Beyond the Incredible Mountains) – that one can be found right here. 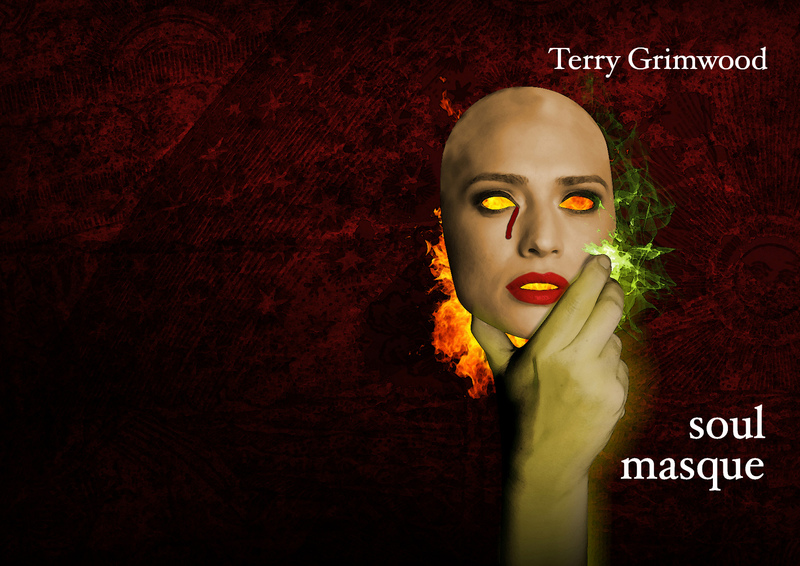 Soul Masque by Terry Grimwood. © 2013 Terry Grimwood. Cover concept © 2013 Neil Williams/Spectral Press. All rights reserved. And next we have a couple of reviews of the latest chapbook, Soul Masque by Terry Grimwood, the first of which can be found on Stanley Riik’s blog here. And finally, here’s one from Matthew Fryer posted to his Welcome to the Hellforge blog – that one’s here.